My original introduction to podcasts. I absolutely love it. The music chosen for each podcast is so well thought out. I enjoy listening to music that reminds me of the old days of radio. Everything played is not cookie cutter. So glad this pod cast is still here started listening many years ago. Glad to hear the DJ she sounds happy and the music love,love,love no podcast in the world like this right now. I'm back! 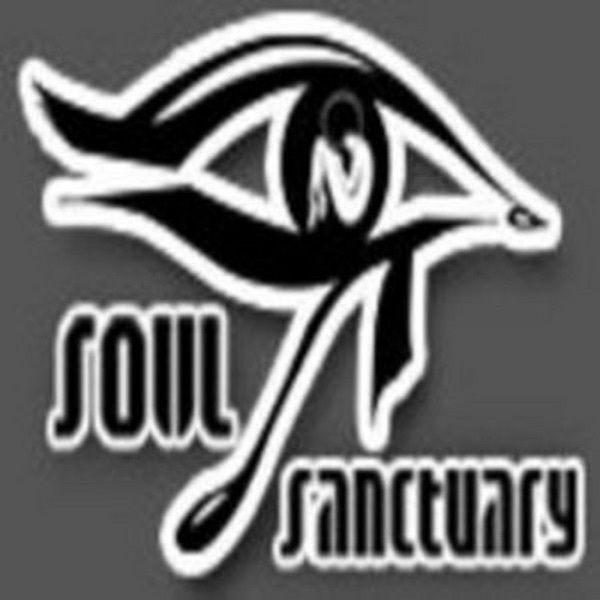 The music I discovered this year by stumbling upon the Soul Sanctuary Podcast has answered a deep need in me. It's helped me through my work-weeks and given me something to look forward to with each email notification. I'm so grateful for the exposure to such musical artistry. I will always share and promote your work. You've blessed my life. This podcast is definitely worth a listen. Since I found this podcast, it's been in heavy rotation, not to mention how it's helped to get me through those work days that seem to drag on and on. All of the mixes are diverse and creative enough to keep you groovin' and surprised at what'll be played next, and thanks for the tribute to Quicy Jones episode...that mix was wonderful. 5 Stars! Thanks for all of the good soul music mixes. Can I tell you how this the BEST Podcast for Soul Music on Itunes. The Music will smooth your soul and open you up to soo much great music and poetry. Stephanie Renee does a wonderful job of exposing us to new talented artists that may not get regular radio play. Please keep up the great work. This is TRUE grown folks music!! Add a host whose voice is honey to music I can't find on the FM/AM dial, and you get this - a hip, mellow mix of R&B, soul, jazz, house, and almost anything else you can name. Like Jill Scott? Brand New Heavies? Prince? Raheem DeVaughn? Laurnea? Maxwell? Want some Massive Attack, Omar or Vitker Duplaix thrown in? This podcast is for you. Like the soothing hostess says, "Enter congragation, the doors of the Sanctuary are now open!"